Consider this unique strategy and automated vacation rental marketing solution as an important part of your vacation rental marketing plan. Did You Know? – There are about 6 million vacation rental properties (that rent at least 2 weeks/ year). These properties sit vacant up to 85% of the time depending on their location. Now THAT is one heck of an off-season! Did You Know?– There are 1.4 million non-profits in the US and most of these non-profits put on annual fundraising auctions. Vacations are by far the most popular items at these events, but charitable organizations have trouble getting vacations to promote at their events. Off-Season Demand is Created!– These non-profit fundraisers are all looking for items that they can convert into donations, and this creates tremendous demand (and presents a huge opportunity for owners to make a difference!) Let’s say half of the vacation rental owners post part of their off-season to help non-profit organizations and they each book two extra weeks, and let’s say the vacation rental owners keep half of the proceeds. With roughly 200 million weeks sitting vacant each year and non-profits actively searching for vacations, the opportunity is certainly there for us to “move the needle” on charitable giving while putting significant off-season revenue in property owner’s pockets. Geronimo Solutions builds private label websites for thousands of non-profits and each of those sites promotes the property listings posted at Geronimo. Make Your Donations Profitable!– As a vacation rental property owner or manager, are you often asked to donate time at your properties for fundraisers? You you likely getting a lot of requests. It’s hard to say no when your heart strings are getting tugged, but it doesn’t have to tug at your wallet! Now there is a way to donate spare off-season weeks, cover your costs and actually increase your rental income (you keep half!) during times your property has been sitting vacant. Hotels and vacation clubs (who compete for the same travelers as the vacation rental industry), are constantly recognized for their efforts in the millions of dollars they have helped raise. The vacation rental industry should be a bigger part of the picture and needs a “give back’ platform. With a fully integrated platform like Geronimo, vacation home owners promote their off-season, shoulder season, and last minute vacancies automatically thanks to full calendar integration. Those weeks are promoted on thousands of private label websites that are visited by supporters of non-profit organizations. It is a win-win-win. Vacation home owners leverage the added demand to get a return on their investment, enjoy a nice SEO bump (thanks to promotion on thousands of private label sites), and non-profit organizations receive needed donations. 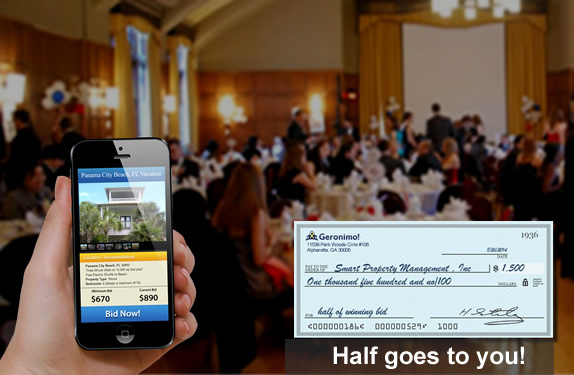 If you have an organization that you care deeply about, Geronimo offers an easy way to donate all of the rent (for a particular week to a particular cause), while you still covering your fixed costs, so you never come out of pocket even when you help the organizations you care most about. A related organization to consider- You might also consider supporting the Short Term Rental Advocacy group (a group that is fighting against irrational legislation that bans vacation rentals). 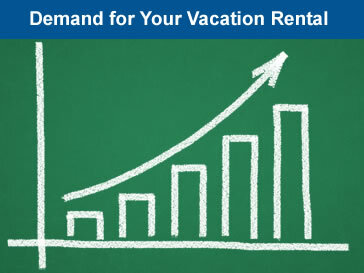 This is clearly in the best interest of all vacation rental owners, managers and distribution channels. A lot of this information is contained in the Bonus material from the Vacation Rental World Summit which is as terrific resource to support your vacation rental marketing plan. 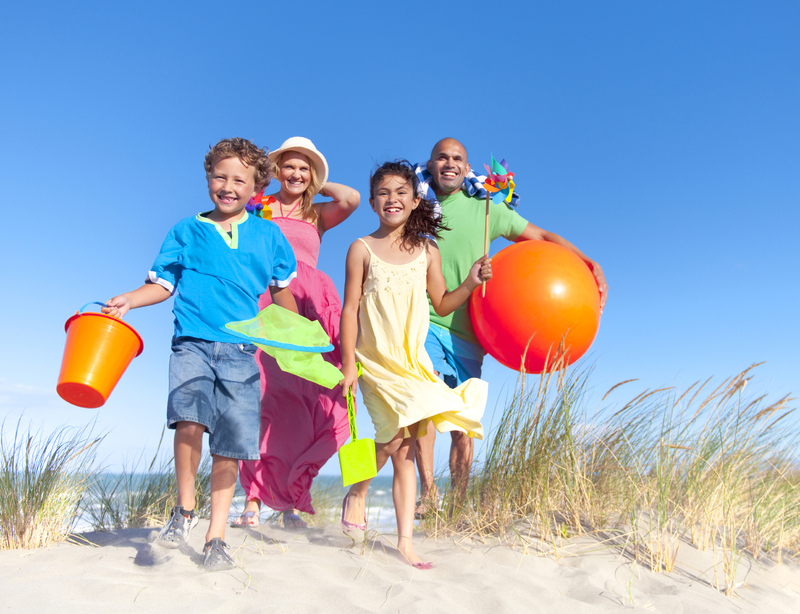 Vacation rental owners should click here and vacation rental property managers should click here. You can view the entire presentation and learn more here. Previous Article Trade a Spare Week to Get Better Vacation Rental Photography!